Elementor is one of the fastest growing visual drag & drop page builders for WordPress. Build any website, on any theme, without writing a single line of code. 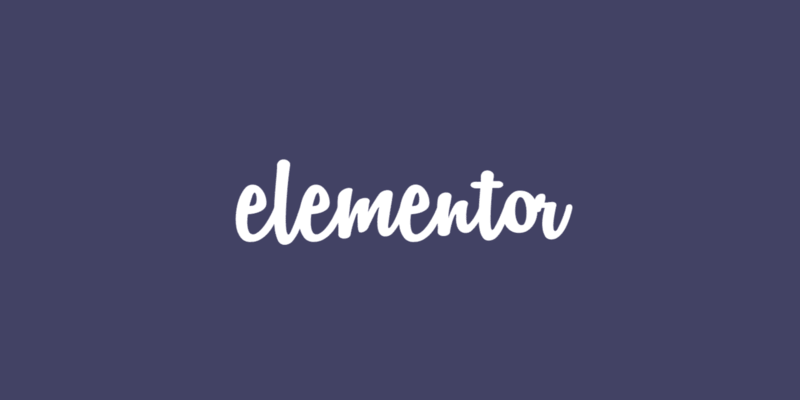 With millions of downloads, Elementor is one of the leading Page Builder plugins for WordPress. Elementor speeds up the entire design workflow, allowing you to complete projects much faster than before, and without having to write a single line of code.